Here is the second part of my fall favorites! Enjoy! Color Description: A deep red jelly. Price: Varies on e-tailers averages around $3 more expensive at Sallys. I had no idea what color family to put this one in. So, Miscellaneous will be for Space Cadet & glittery top coats. 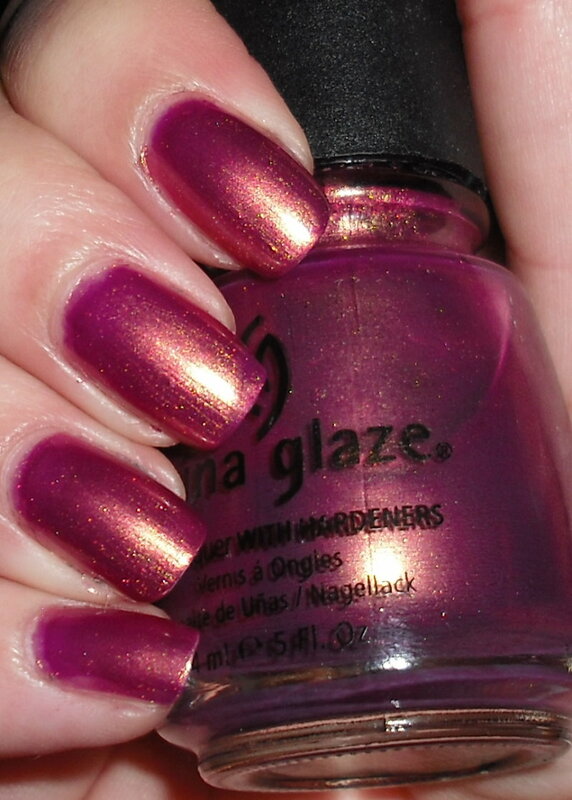 Color Description: A bottle of duochrome,shimmery,foily amazing heavenly goodness. That's it for the fall favorites. In the comments please let me and everyone else know your fall favorites for these color families! I'm lovin' Space Cadet too--it's soo unique. Hidden Treasures is a MUST have. 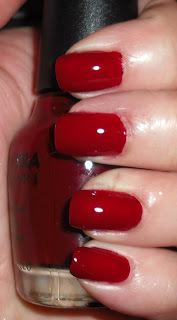 Mr Right Now is a gorgeous red! I've got to check it out. I love jellies. Ooooh, love Awakening and Space Cadet! Very unique colors. I have the Orly version of Awakening in Fantasea...both are so pretty! And I'm wearing Space Cadet today - LOVE!! Love this (and the previous) post. Thanks for the ideas. Loving Mr. Right Now and Serena & Chloe!